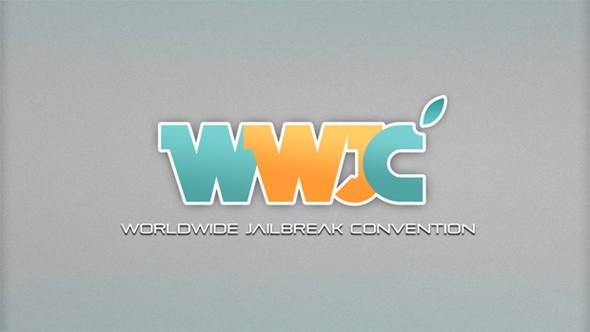 JailbreakCon is less than 48 hours away, and as a sponsor, I will be representing the iDB team at the event. I’ll be the first to admit that the workshops will be over my head but we plan to get some face to face time with some of the speakers to learn more about who they are and what they do. For Saurik: where can I get the Reloading Data t-shirt? 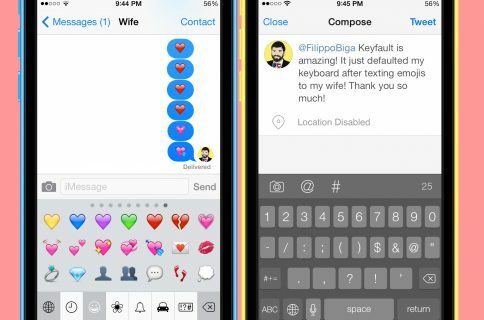 For everyone: what do you think your biggest accomplishment for the jailbreak community is? We can’t guarantee we’ll be asking all the questions you will submit, but we’ll do our best to pick the best and fire them at the line up of JailbreakCon speakers. Now if you’re going to be at JailbreakCon, don’t be shy and come say hi. I’ll be the guy with long hair and a crazy French accent! 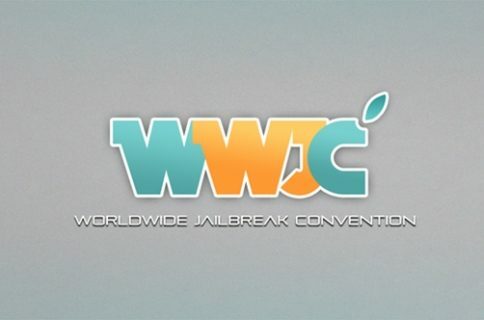 If you want to go to JailbreakCon but don’t have your ticket yet, it’s not too late… Get on it now!